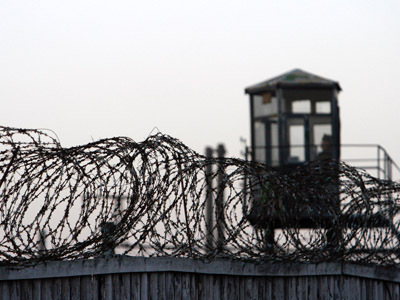 Russia’s Memorial Society – a veteran human rights group with a focus on Stalin-era repressions – has expressed protest at Stalin’s image appearing on school notebooks. 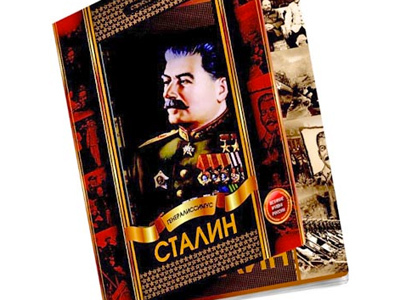 The move came after some Russian media reported that notebooks decorated with Stalin’s portrait were being sold in Moscow stores. The head of the Memorial group, Arseniy Roginskiy said that such notebooks were Stalinist propaganda, regardless of whether the publishers intended this or not.“This has a powerful influence on a child’s subconscious. This is an incorporation of an image of a man dressed in beautiful uniforms into the absolutely unclouded child’s mind,” the HR activist stressed. Roginskiy added that he was not calling to delete Stalin from history textbooks, stressing that he is in favor of mentioning Stalin’s role in Russian history. “First of all, his role in the destruction of his own people,” he said. 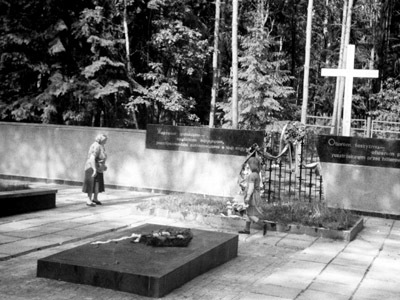 Founded in 1991, Memorial is one of Russia’s major NGOs that started as an initiative to rehabilitate the victims of Stalin’s and other Soviet-era repressions.